UNIQUE Group was founded in 1983, which has been dedicated to making the most suitable products and services for construction enterprises for more than 30 years, focused on providing comprehensive solutions for engineering construction, expanding the field, healthy development, built mainly with development and production of construction machinery, across regions, and cross-industry conglomerates. 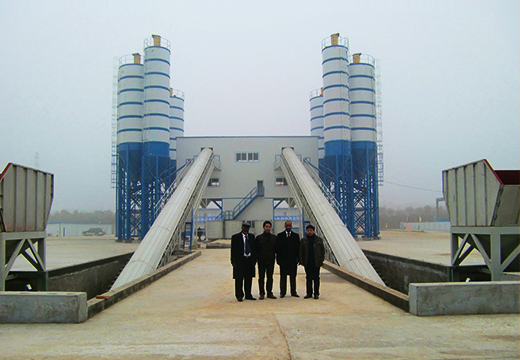 For 40 years, UNIQUE Group relied on scientific and technological innovation, optimize the structure of products. 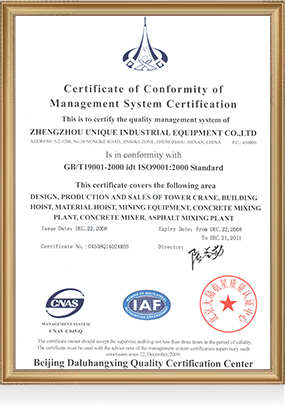 Concrete machinery products are currently JZC series, JS series concrete mixer, PLD concrete batching machine, HZS series concrete mixing plant, mobile concrete mixing plant, WBZ-series stabilized soil mixing plant, planetary concrete mixers and so on concrete mixing machinery. 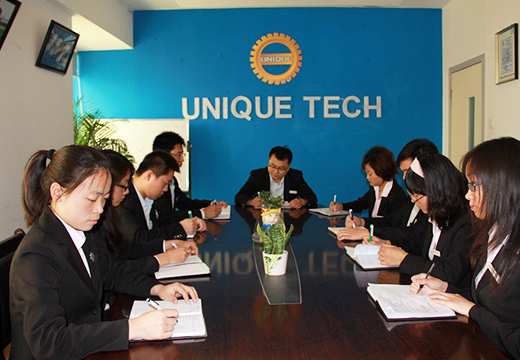 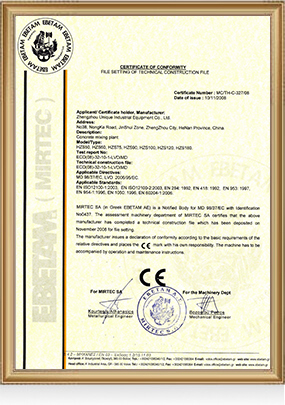 UNIQUE Group in accordance with the concept of” professional, concentration” in concrete machinery industry, has established new products technology research and development department, products detection department, while introduced high fine, ion cutting machine, and laser cutting machine, and board leveling machine, and steel pretreatment line, and four axis linkage boring milling processing center, and gantry machining center, and robot automatically welding production line and so on professional production processing equipment, guarantees various products of high quality, high reliability, and high precision. Our company new launched of double composite spiral with concrete mixer, has independent of intellectual property, products were named "Customers Satisfaction Products"by China Quality Association in successive years; series of products were named "Henan Famous-brand Products"; "Henan Province Famous Trademark"; the group was named" National Construction Machinery Industry Excellent Quality Management Enterprise", " National Construction Machinery Industry Customers Satisfaction Advanced Enterprise", "China Machinery Industry Top100 Enterprise ", " China Engineering Machinery Industry Top 50 Enterprise". 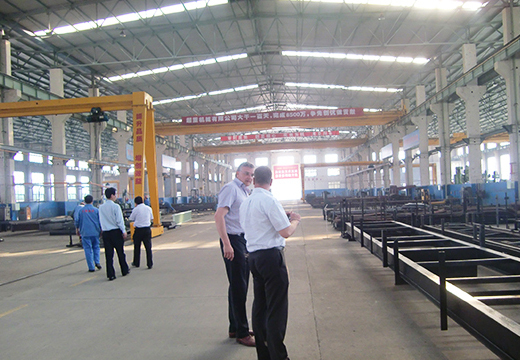 Products are all over the national, for Beijing-Guangzhou high-speed rail, Three Gorges project, the Gezhou Dam key water-control project, Capital Airport, Beijing West Railway Station and so on construction of key projects at home and abroad and national defense projects, providing first class of service, and sold overseas, exports to Thailand, the Philippines, and Romania, Dubai, Russia and U.A.E., more than 60 countries, and annual export volume reaches more than 60 million. 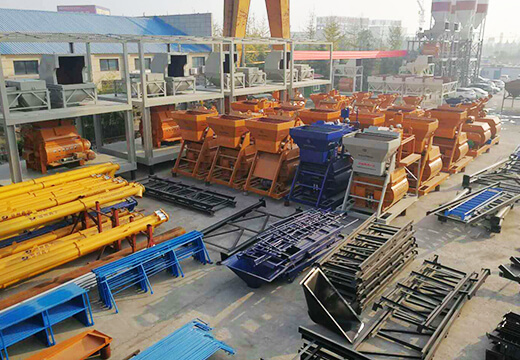 UNIQUE Group wholeheartedly serves concrete machinery industry at home and abroad, provides high quality products, fast after-sales service, and goes to a better future with you hand in hand!